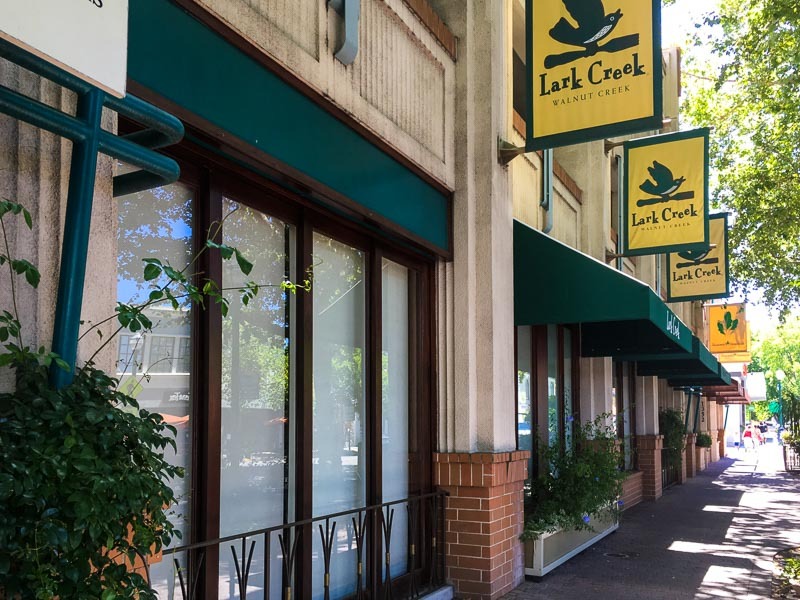 The Oakland-based German-inspired beer garden and restaurant Bierhaus is planning on coming to downtown Walnut Creek where Lark Creek used to be according to Diablo Dish. 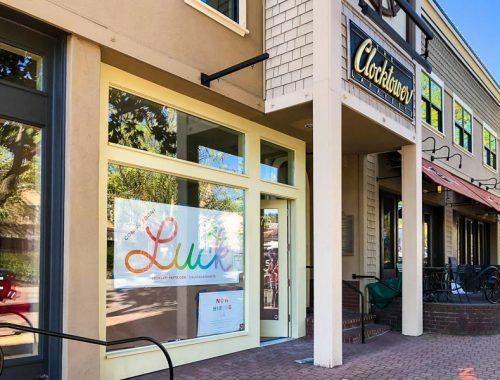 Check out their dinner menu here, beer menu here and brunch menu here. 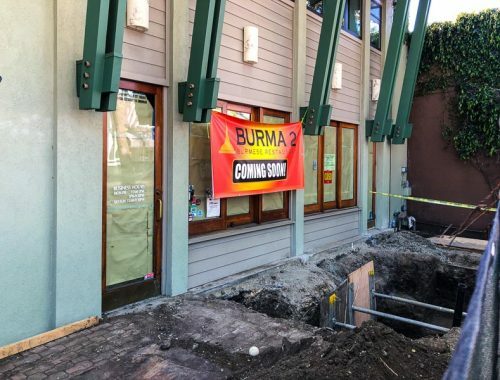 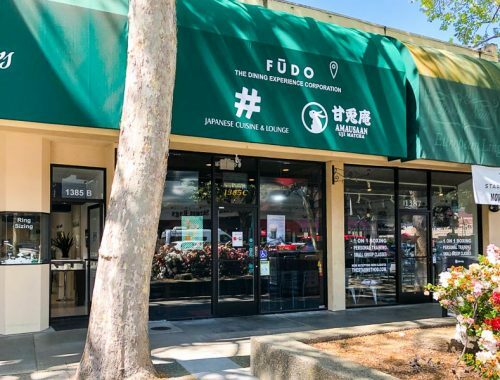 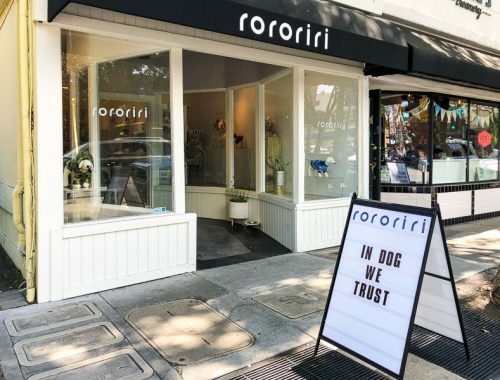 This is exactly the kind of restaurant downtown Walnut Creek needs right now, looking forward to it!